The most experienced practitioners in the world. The ultimate non-surgical hair loss solution. Forget about Hair Loss with Skalp. The World leader in Scalp Micropigmentation. Imagine not having to worry about hair loss anymore. Treatment for all forms of Hair Loss and Scarring. 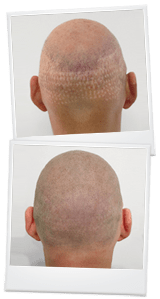 Scalp Micropigmentation can camouflage any type of scarring. Your consultation is completely free of charge and with no obligation. Visit your nearest Skalp clinic, meet the treatment experts and relax whilst we answer all of your questions. Rest assured that Skalp staff will never make you feel pressured. 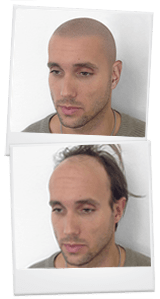 Find out why Scalp Micropigmentation at Skalp® is the best solution for any type of hair loss available in the UK and New York. Check out our fantastic natural looking results. Our treatment looks great on every skin tone. Our clients don’t worry about hair loss anymore. 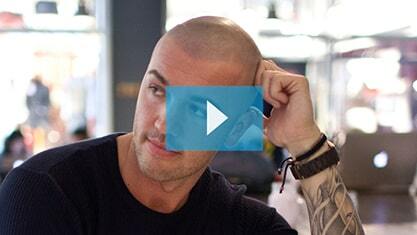 Great place to get unbiased advice, chat to real clients, see their results and discuss Scalp Micropigmentation.